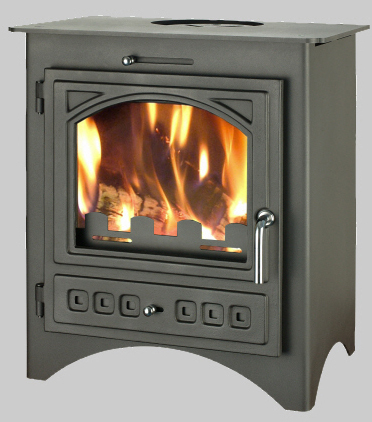 The Bohemia X60 is the largest stove in the range suitable for rooms where a greater heat output is required. Small in size, but big in performance, the 35FS offers excellent output of 4.6kW nominal heat. The Lotus Living is an elegant freestanding wood burning fire. 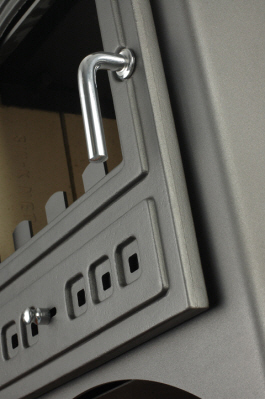 The Yeoman CL3 electric stove is the smallest stove in the CL range but it makes a big impression.